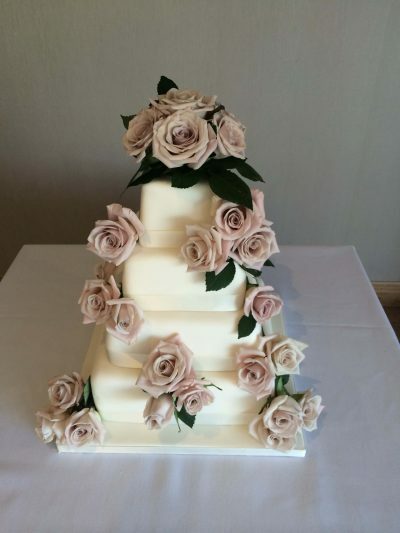 Creating designer cakes for over two decades, Maria now boasts a fantastic portfolio of exquisite wedding, celebrations, birthday, children’s and corporate cakes and cupcakes. Maria provides a personal friendly service with a high level of customer care to create your perfect design from your own wishes with the highest attention to detail. There is a choice of fillings including her renowned family recipes. 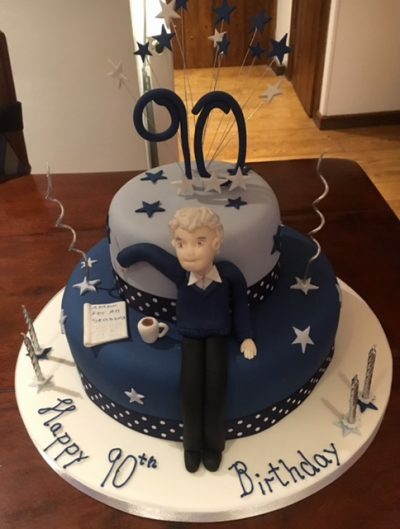 With the latest designs and techniques in cake decoration your quality bespoke cake will be created using the finest of ingredients. 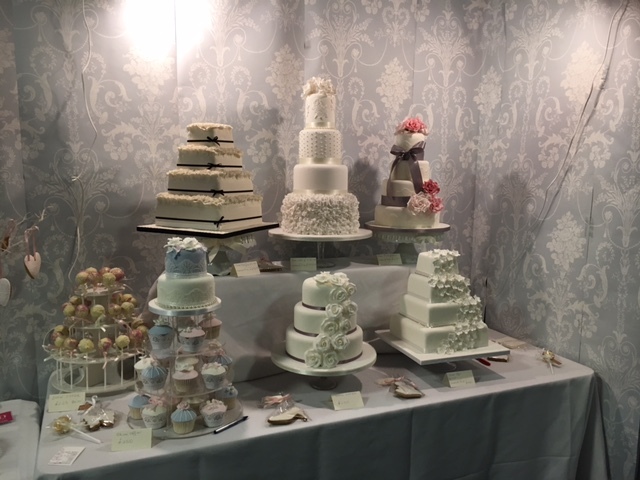 Designer Wedding cakes, Traditional Wedding Cakes and wedding cup cakes that reflect your style and are in keeping with the theme of your wedding. 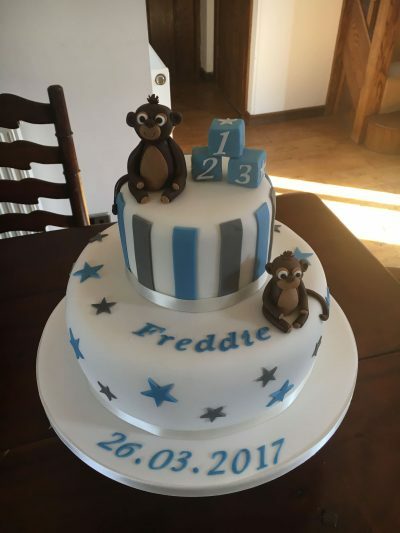 Birthday cakes make the perfect centre piece for any party or as special gift to be enjoyed and remembered. Uniquely designed to match the personality and style of the one celebrating their birthday! 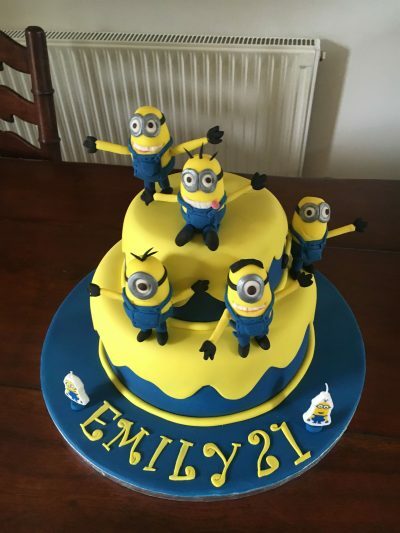 Uniquely designed fun, colourful and exciting cakes for any age; A fantastic delicious centre piece for your child’s birthday party.